Akyra Strategy And Development Pty Ltd - Recruitment & SelectionAkyra combines strategy, methodology and design thinking to deliver fully customised and flexible HR solutions for organisations. The five steps of recruitment are identify the vacancy; prepare job description and person specification; advertise the vacancy; manage the response and short-list applicants. Selection is the process of interviews, reference checking and testing or assessment that assists you to ensure the best person is appointed; using effective, fair and equitable practices. Selection is usually a series of hurdles or steps… each one must be successfully cleared before the applicant proceeds to the next step. The time, emphasis and sequence of steps will vary between organisations. 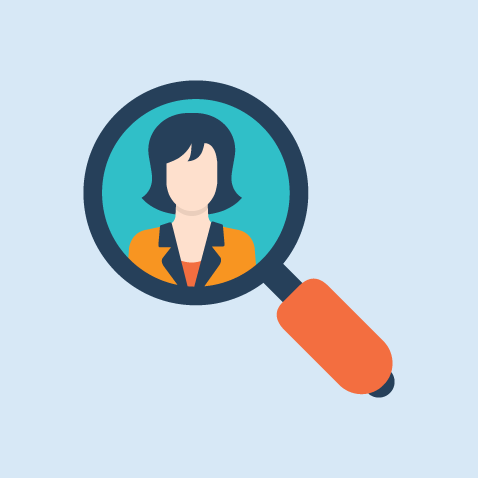 There are two steps in the selection process: identification of prospective applicants with initial short listing of applications and screening by way of interview and reference checks. A robust recruitment and selection process makes it easier to find the best-fit employee and mitigates legal … contact Akyra for an obligation free conversation.